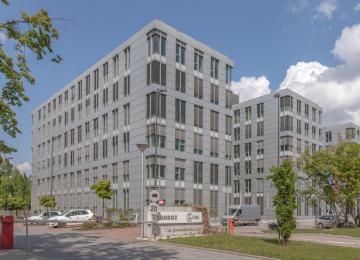 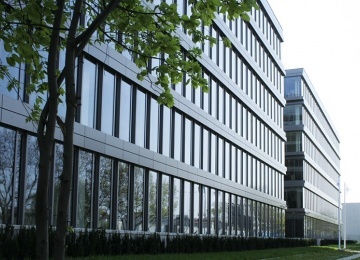 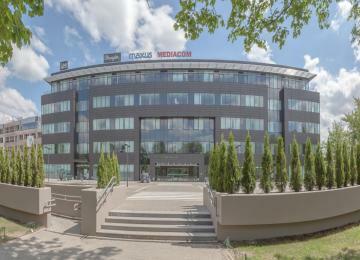 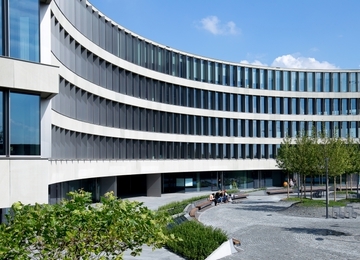 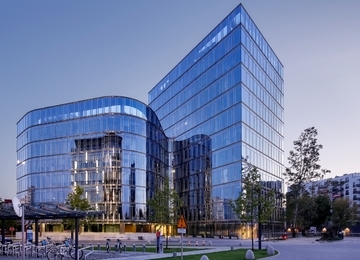 Akacjowy Park is a modern A-class office building offering approx. 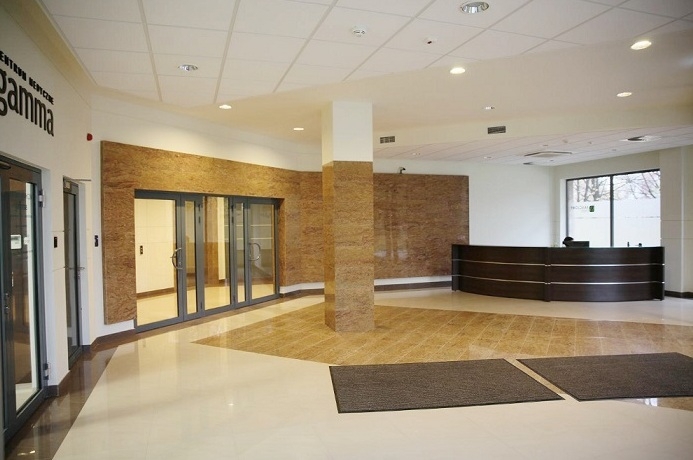 5,600 sq m of high-class office space for lease. 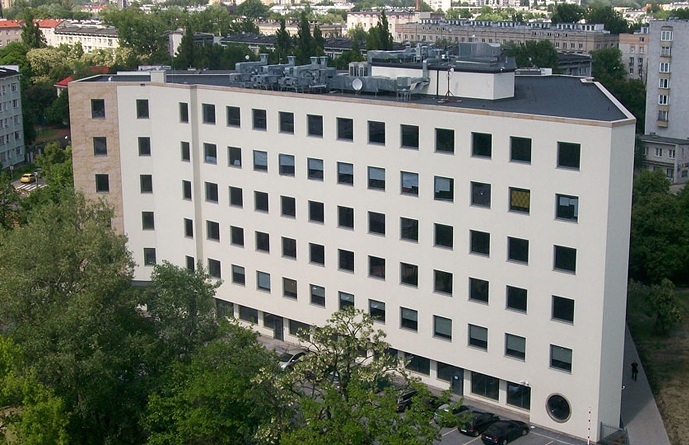 The building has 6 above-ground and 1 underground floor. 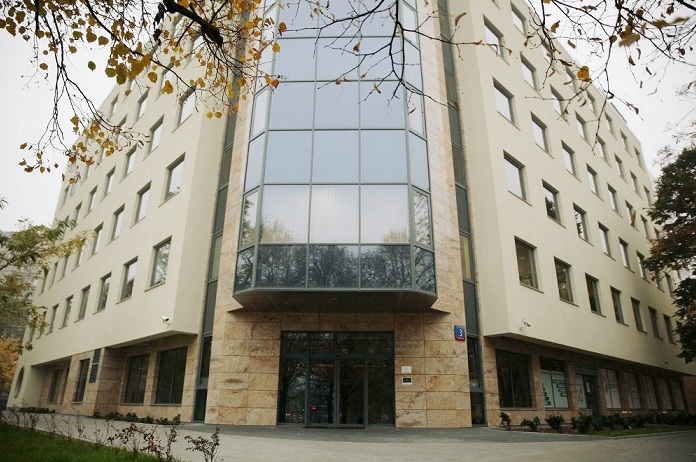 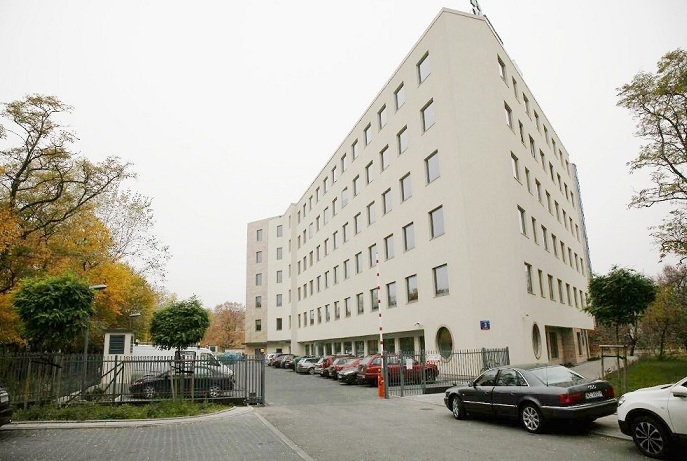 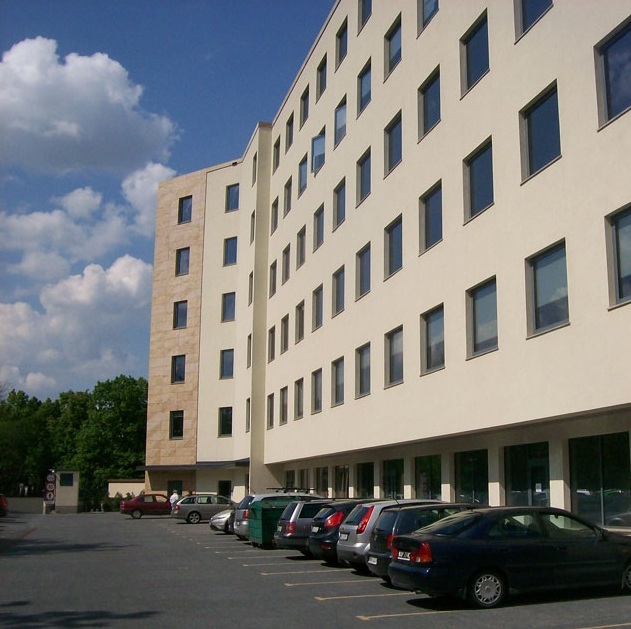 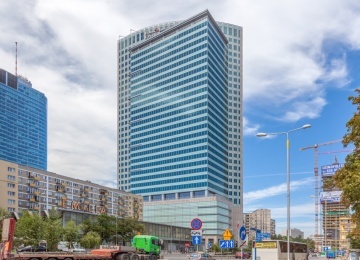 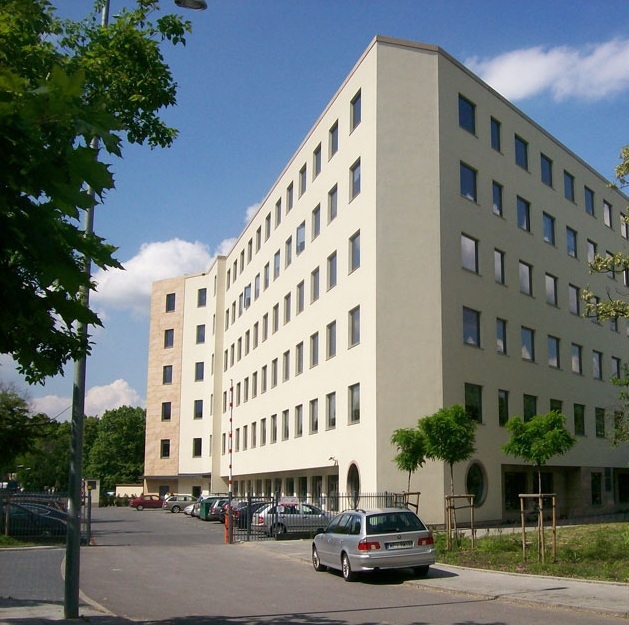 Altogether tenants have at their disposal 35 surface and almost 50 underground parking spaces as well as a representative entrance hall with building security and a reception, accessible from Broniewskiego Street. 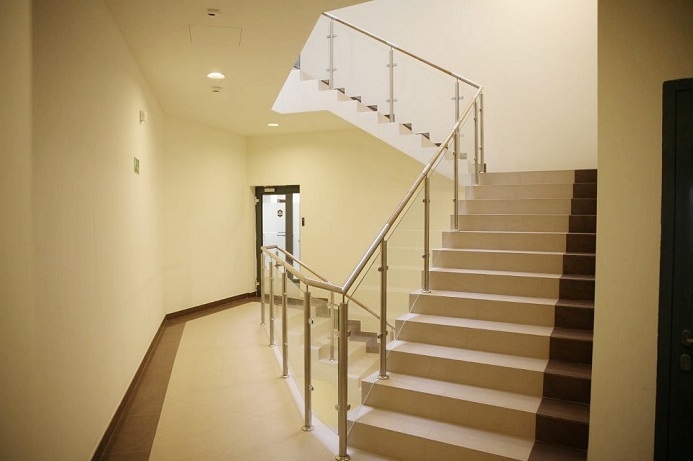 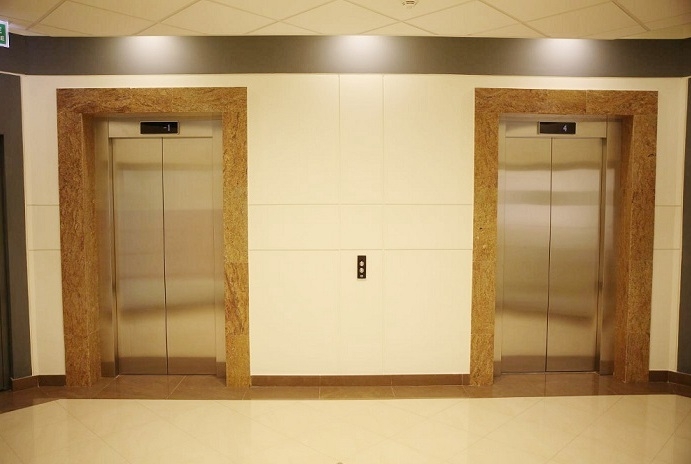 The high standard fit-out comprises, among others, air conditioning, raised floors, suspended ceiling, cabling, smoke detectors, fibre optics and openable windows. 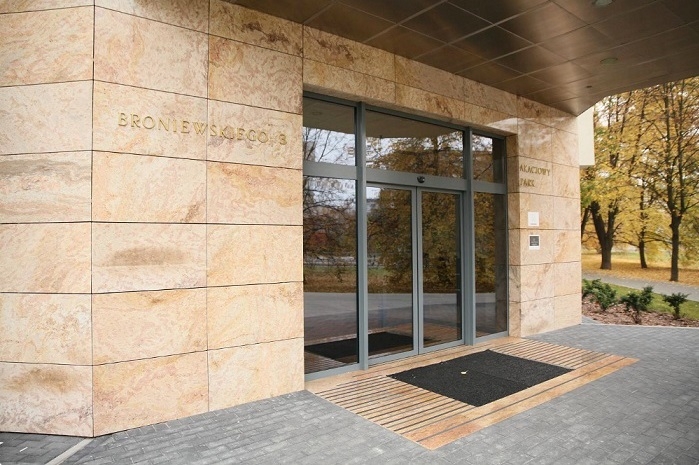 Akacjowy Park is situated in the very centre of the Żoliborz district, just next to the Grunwaldzkiego Square which constitutes an intersection of three important arteries of the district, Popiełuszki and Broniewskiego Streets and Jana Pawła II Avenue. 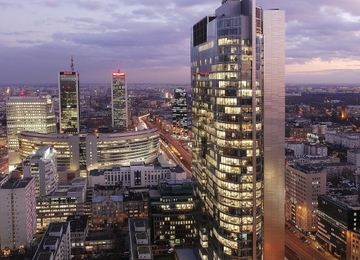 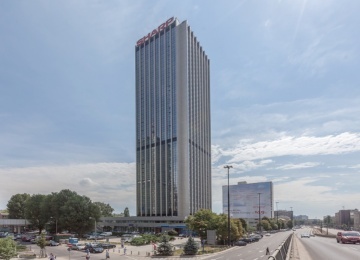 Such a location enables a perfect connectivity with other Warsaw districts via numerous bus and tram connections as well as the Warsaw subway, accessible at the Dworzec Gdański and Plac Wilsonsa stations. 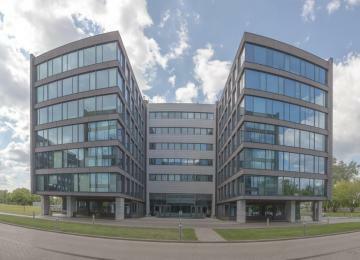 At the same time, the building is surrounded by a green entourage of the Sady Żoliborskie Park. 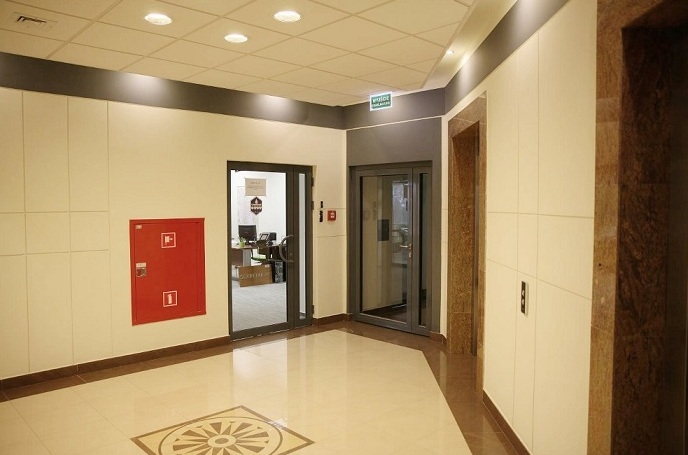 In a close reach there are amenities such as cafes, schools or a pharmacy. 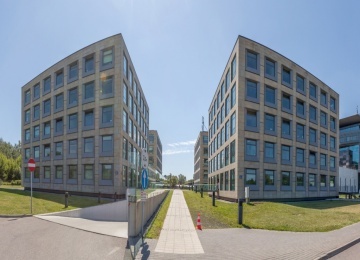 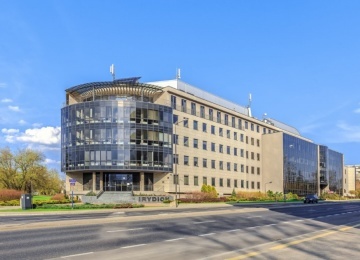 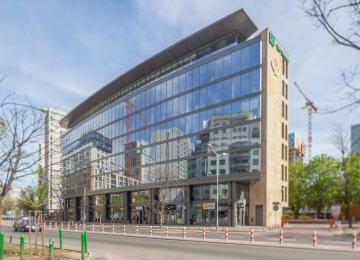 Such a special location enables quick access to the dynamically growing Central Business District, whilst ensuring a comfortable working environment in a quiet neighbourhood of the Żoliborz district.